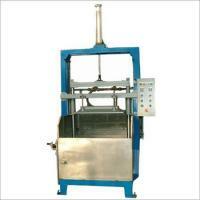 Egg Tray Machine is a highly functional machine used for making egg trays. 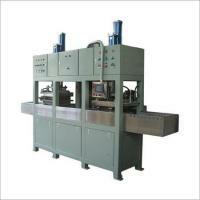 We are a reputed exporter, manufacturer and supplier of the same to our highly honored clients. It is precisely engineered using supreme grade material and sophisticated technology and machinery at our unit as per the set industrial norms and standards. 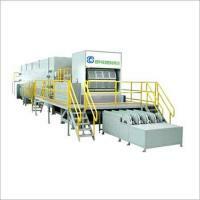 Our Egg Tray Machine stands high on performance, quality, durability, efficiency and output. 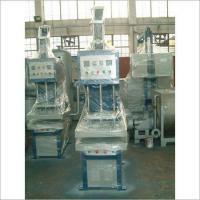 We offer it at highly competitive prices in the market without any quality compromise. 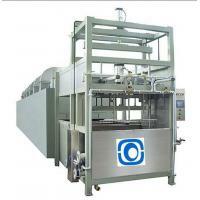 Fully automatic production line for paper egg tray, vegetable trays fruit tray, can trays ,seeding trays ,cup holder, bottle tray. 10 years experience in this field, chinese reliable supplier and support by the chinese government and university. The standing director of chinese packaging association. 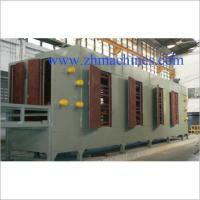 Situated in a prime location Hunan, China, we, ZH Moulded Pulp Co., Ltd., were founded in the year 2010. 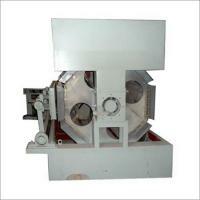 In the industry we are acknowledged as a top Manufacturer, Supplier and Exporter of a wide variety of machinery. 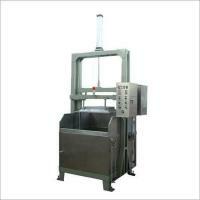 Some of these include Plastic Egg Tray Making Machine, Paper Recycling Machine, Paper Making Machine, Egg Tray Machine and many more. In the manufacturing of our machinery we use A-grade engineering components and materials as our top-most priority is quality. Our manufacturing experts comply with the industrial guidelines at all stages and never become casual during the process.